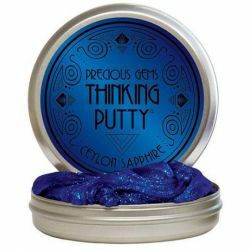 Crazy Aaron's Ceylon Sapphire 4" Thinking Putty. The Ceylon region is world renowned for producing the largest and most beautiful sapphires in the world. 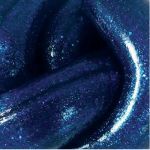 Crazy Aaron was inspired by the stone's unique hue and superior clarity.